When talking about real estate, someone wise once uttered the phrase, “Location, Location, Location.” If you’ve ever looked for a home, you know how important those three words are. The home you pick is a hugely important decision, but the area you end up in is just as important. Things like the neighborhood you live in and the amenities surrounding your neighborhood will affect how much you enjoy your home and the area where you live. This is why paying attention to the geographic location is equally as important as the home itself. As you take the steps to look for a new home, here are some things to consider that you can discuss with your real estate agent or even your potential neighbors when you go house hunting. 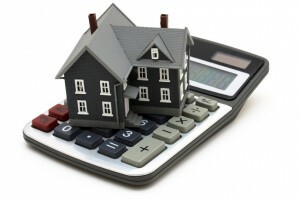 What can you ultimately afford? When you’re considering location you will find that some areas are definitely more in your budget than others. With that in mind, there is no point in looking for a home in an exclusive golf community if you cannot afford to buy a home in that area. Getting a pre-approval from a mortgage lender will really allow you to determine the amount of money you have available to buy a home. Once I have a preapproval amount from a lender I can help you pick out neighborhoods that would be a perfect fit for you and your family. Do you want to live in the middle of the city or a less populated area? Do you prefer the suburbs or do you want something more rural? Understanding the answer to this will help you find the perfect house for you. If you want to live in the city, where you are close to stores, restaurants, and other amenities, I can concentrate on those heavily trafficked areas and avoid something more out of the way that would not appeal to you. On the other hand, if you want something in a quieter area they can focus on more exclusive communities or more suburban areas where you can enjoy family living at a distance from the city. 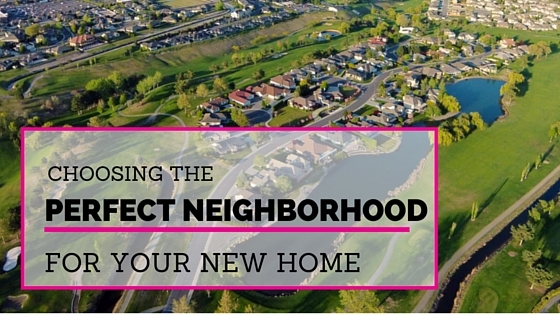 It’s all about knowing your area and what you want out of your new neighborhood. I can help you figure that out and find the perfect home for you. Some recommendations if you’re looking for a home might include: Creekstone (perfect for first time homebuyers), Horn Rapids (a vibrant community with a short commute to Hanford), or Meadow Springs (an upscale golf community with every available amenity). Is the area school district a consideration for you? 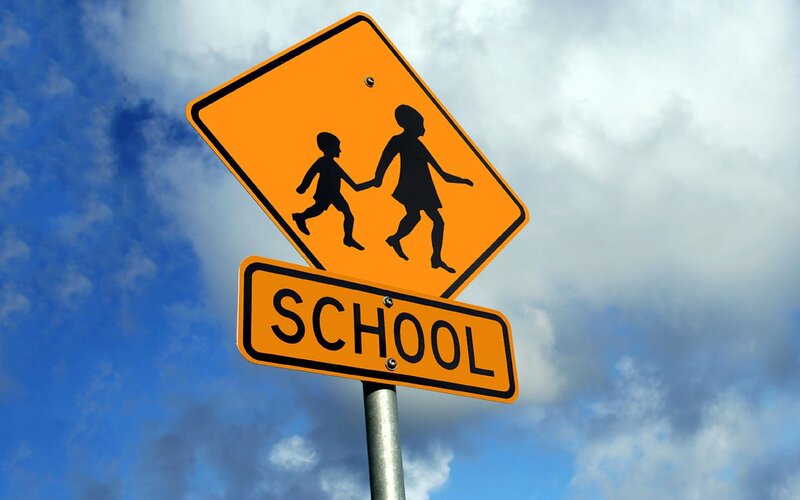 If you have or are planning to have children, the school district you’ll be living in is going to be something that could make a difference in your home buying experience. The quality of the school district you choose is an important choice when you have kids. One thing you can do, before you start your home buying search, is to utilize the Internet and look up school ratings in the areas where you are planning to buy. I can also provide information about the quality school districts in the areas you’re considering. For example, when I’m working with a family that has children, I often recommend communities like Westcliffe, Horn Rapids, Meadow Springs or other communities in Richland, because the Richland School District offers a high quality education with a strong emphasis on the arts. Or, if someone is an avid golfer, but wants to live near great schools in Kennewick, I would recommend living in Canyon Lakes. Ask yourself this question: When you look outside your door what do you want to see? Do you want to see wide-open spaces, golf course views, and spaciously designed single-family homes or do you want to see cityscapes, apartment buildings, and businesses? Figuring this out before you start looking can save you plenty of time in the long run. Consider the specific type of neighborhood you’d like to live in and then drive around for a bit. Take in the neighborhood where you’re considering buying a home and determine how much you like the area. You might also want to understand zoning laws to determine whether your neighborhood could end up with business complexes or apartment buildings in the future, even if there are none being constructed now. You may wonder what could become of any open spaces or empty buildings in the area, which might make the area more populated or change the neighborhood dynamics. These things may not be a worry for you, but it’s worth the consideration when you’re making such a big financial decision. How long are you going to want to live in your new neighborhood? Most people don’t buy a new home every year, so it’s important to consider how much you like the area you’d be living in and how long you think you’d be comfortable living there. 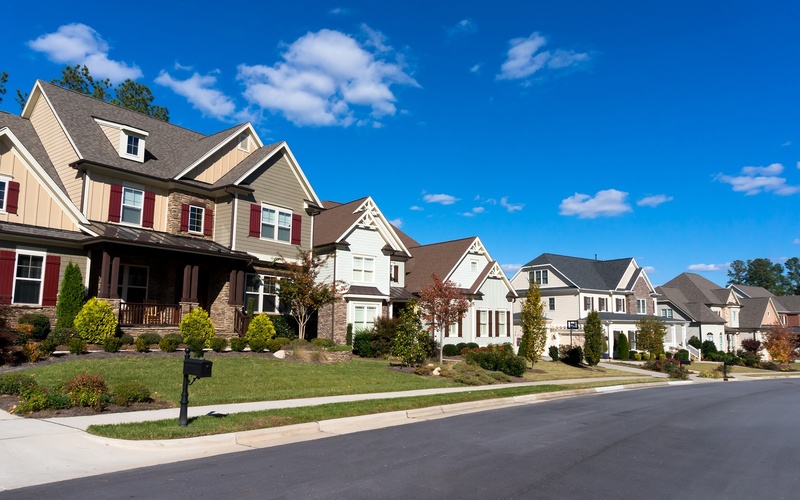 If you are on the fence about your new neighborhood, or you just aren’t sure you’d be happy in a specific area, it’s in your best interest to keep looking. You will find something where all the pieces – from the location and neighborhood to the home itself – are perfect and that’s when you’ll know you’ve found the home for your family. These are some of the most important issues to consider when looking at potential locations to buy a new home. This is an important financial decision, so you want to take your time and follow your heart. Buying the right home will fill your family with joy, and will provide a good financial investment for you later in life. If you need any help finding the perfect neighborhood for your family, Drop me a line. I’m always available to help aspiring homeowners find the right home for their family.